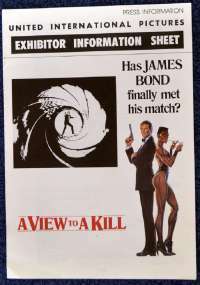 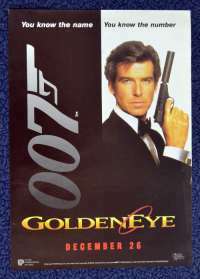 Original advance double sided cinema Hand Bill Flyer.GoldenEye (1995) is the seventeenth spy film in the James Bond series, and the first to star Pierce Brosnan as the fictional MI6 officer James Bond. 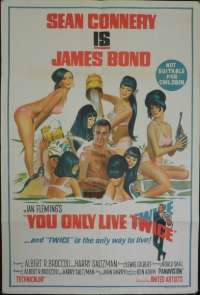 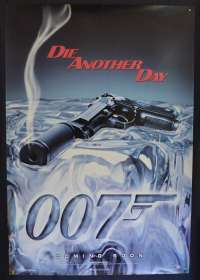 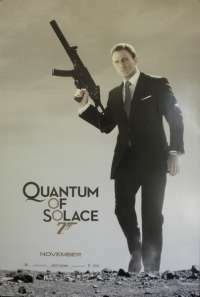 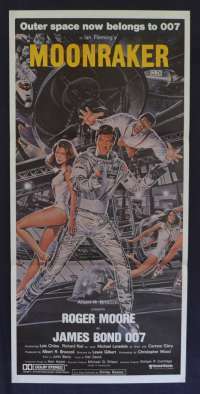 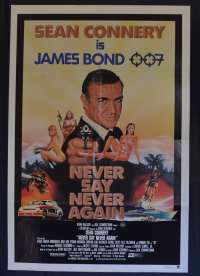 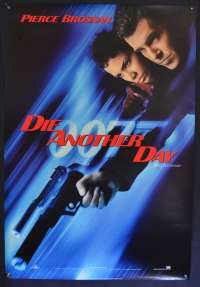 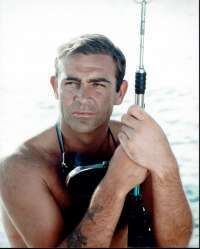 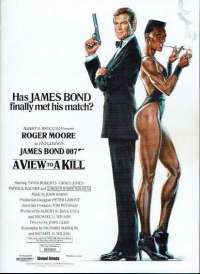 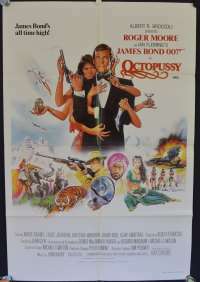 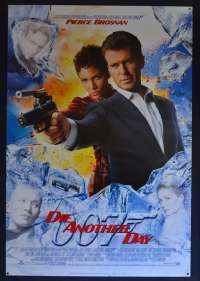 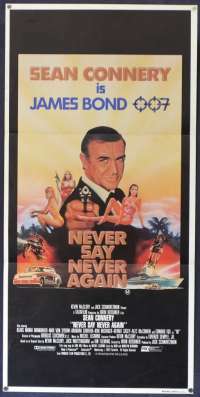 The film was directed by Martin Campbell and is the first film in the series not to take story elements from the works of novelist Ian Fleming. 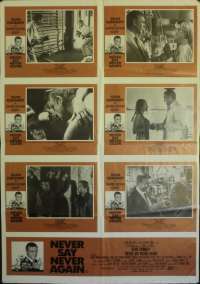 On the reverse of the Flyer are more pictures from the movie and the film's storyline.